MLsupportservices LTD is the answer. Looking for a professional, reliable cleaning, waste management and environmental friendly company? Are you paying too much for the support services? Are you paying too much for your waste service? There are several waste case studies that indicate most of us are paying too much to dispose our waste, in some cases you could save nearly 50% of your waste bill. AND CREATIVE SERVICE TAILORED TO YOUR EVERY NEED. HEALTHCARE, COMMERCIAL CLEANING, WINDOW CLEANING ANO WASTE MANAGEMENT. is determined to provide our clients with the best value possible without compromising the quality. Our ability to deliver a wide range of services at a competitive price, we understand that ‘your success is our success’. Our commitment to quality has enabled our clients to stand out from their competitors. We make it a priority to use the latest technology, coupled with the best work practices to achieve the highest productivity. This ensures that our clients enjoy the greatest value. We are flexible to meet every one of our clients’ needs, Mlsupportservices has a talented and robust team to deliver excellence. Our reliability in delivering consistent quality has been our main driver for growth and we will continue to be driven by our reputation for quality. 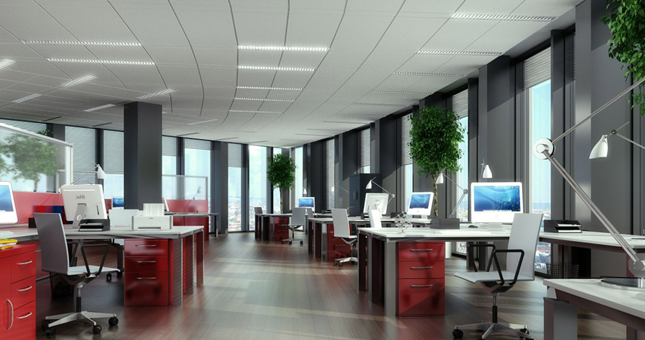 We have set our sights on becoming the best provider of commercial cleaning services. We are determined to set the standard to which other companies aspire to. We always thought we should use large cleaning companies for the best service but we couldn’t have been more wrong. Using ML Support Services has shown us we can get the a better level of service without the large fees. sparkle when they’re properly clean! MLSupport Services provide an excellent cleaning provision for our two sites. This company provides a reliable and thorough service and Marcel is always willing to accommodate requests and to research and deliver new provisions so as to meet the needs of our growing business. Their staff are hard working and trustworthy. Marcel always strives to ensure that all aspects of the cleaning provision is delivered to the highest standards, whether this is the routine daily cleaning tasks or more detailed occasional projects. We highly recommend MLSupport services to any business requiring an excellent provision. 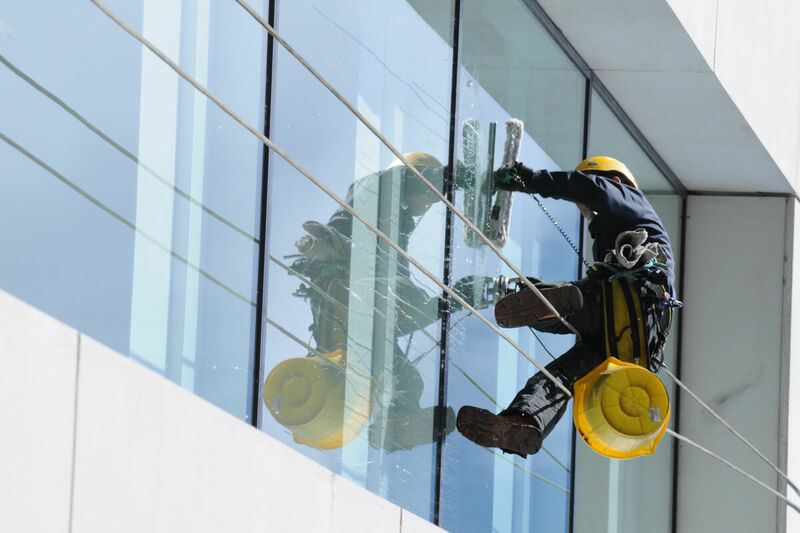 ML Support Services specialises in contract cleaning; offices, facilities and secured warehouses, school, shops, labs, theatres, community hospitals, medical centres, surgeries, community hall, window cleaning and waste management.